Helping people to live dignified, productive, independent, healthy lives, and to be in the position that they enjoy older age, is an important role for charities and the voluntary sector. By 2020, 50% of the population will be over 65, but our rapidly aging society need not be a negative thing. 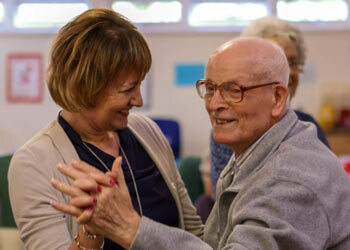 Older people are a vital help in thriving communities and can be a resource that has a real impact upon where they live. 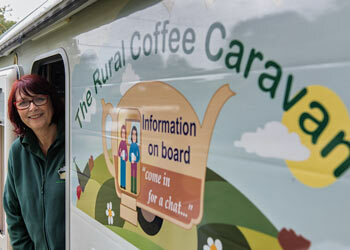 Their involvement in charities is valued and respected, as is harnessing their life-skills and experience. In turn, they can be supported by charities if they face health, isolation, economic struggles or other issues faced in later life. 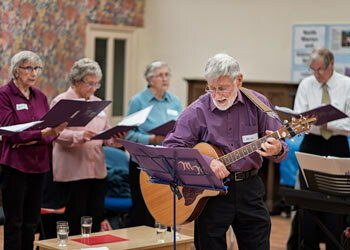 The charities helping older people in Suffolk need your financial and practical support to do their work. Want to learn more? 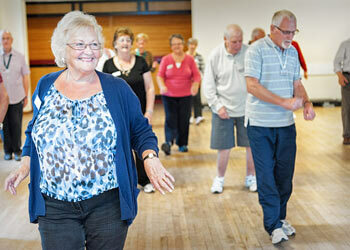 Read our latest news on Older People here. 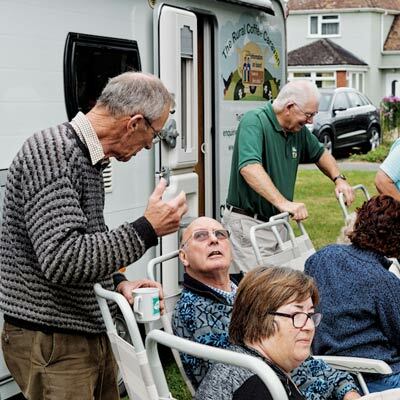 The panel voted unanimously to provide funding to the Warden’s Charitable Trust in Sizewell to host activity days for people affected by dementia, their families and carers. We supported 16 workshops to provide vital support and interaction for local people who are often faced with social isolation. Foxhall Daycare Centre was an ideal cause for us to support as it completely meets our objectives. We can't get to the grassroots that Suffolk Community Foundation can, so they've been a great asset here for us. Read the stories below which highlight the key areas where we are helping to support older people in Suffolk.